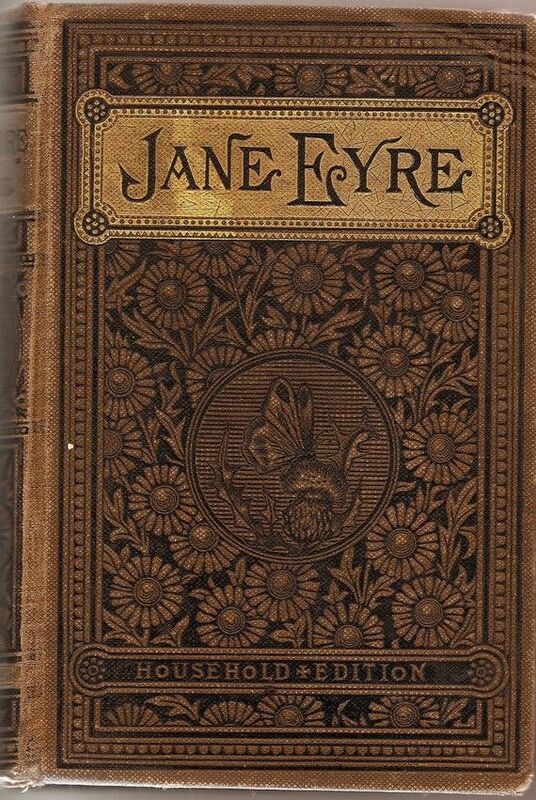 #AdventCalendar Day 1 #orphans and #CareExperience in fiction: #JaneEyre by Charlotte Bronte. Jane Eyre by Charlotte Bronte (1847), is a classic orphan tale. Jane’s parents died (a reason why many children end up in the system) and she is living with an aunt who tells her she is less than a servant because she does nothing for her keep. Jane tries to find peace through reading, but after her cousin hits her she loses her temper and is sent first to the red room where her uncle died and then to boarding school. Lowood, is run by the hypocritical and tyrannical headmaster, Mr Brocklehurst who uses the schools funds to provide an opulent life-style for his family (Does this sound familiar?). When Jane’s best friend, the martyr-like Helen Burns dies of typhus, the appalling conditions at Lowood are discovered and for the next six years with the help of the kind Miss Temple, Jane’s life improves considerably. She gains an education which allows her to become governess to Adèle Varens, the secret love child of the ‘dark and sardonic’ Mr Rochester. Love, passion and disappointment follow. And on her wedding day, Jane discovers Rochester is already married to Bertha, the mad woman in the attic. There follows a period of homelessness – penniless wandering – and eventually a new family, the Rivers, rescue her. Suitor, St. John Rivers wants Jane to travel to India as his wife and missionary. But, all is not lost for us romantics, as after a particularly vivid encounter, Jane hears Rochester calling her name over the moors. Jane returns to Thornfield and is shocked to discover the house has been burnt to the ground. Rochester managed to save the servants’ lives but Bertha, who started the fire, is dead. Whereby, reader, after a short period of getting to know each other again, she married him.